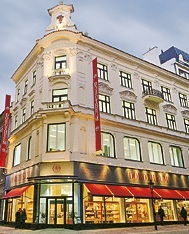 One of Prague's leading auction houses and luxury sales gallery located right next to the Estates Theatre. 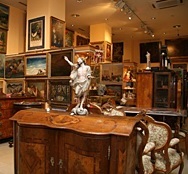 In the modern showroom, you can purchase high-quality antiques, fine art, antique and modern jewellery, silver, glass, porcelain and other works of art. Their regular auctions are popular with local and foreign clients.